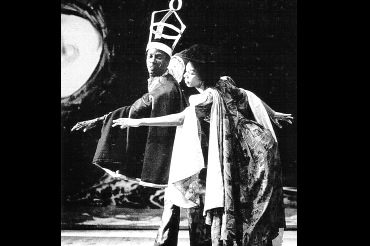 In 1971 Nettleford and the NDTC premiered Kumina, a piece based on the Afro-cult found largely in St Thomas. The rites are held for a variety of occassions — mourning, tombing, healing, thanksgiving and even when help is needed to win a court case or for winning a lover. 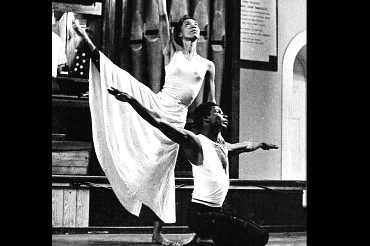 Nettleford stood tall in this piece for decades lighting a stage with his presence. Poet Malachi Smith pays tribute to the Kumina King. » What do you think about the King's Gambit?